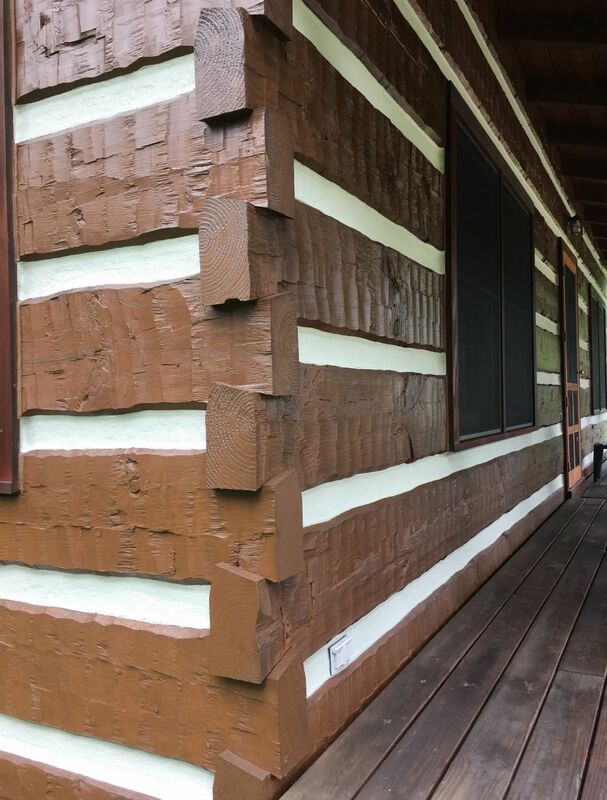 Scenic Pine Finishing, located at 3375 CR 160 in Millersburg, Ohio does log home maintenance. They specialize in treating, staining and washing log homes. Scenic Pine Finishing is Fairview Log Homes in house staining crew.